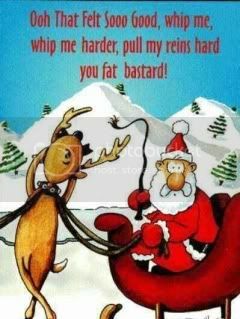 LOL...I couldn't help myself, I love funny cards! Have a Merry Christmas and a Happy and productive New Year! Leona & Savanna...hope you had a wonderful Christmas!